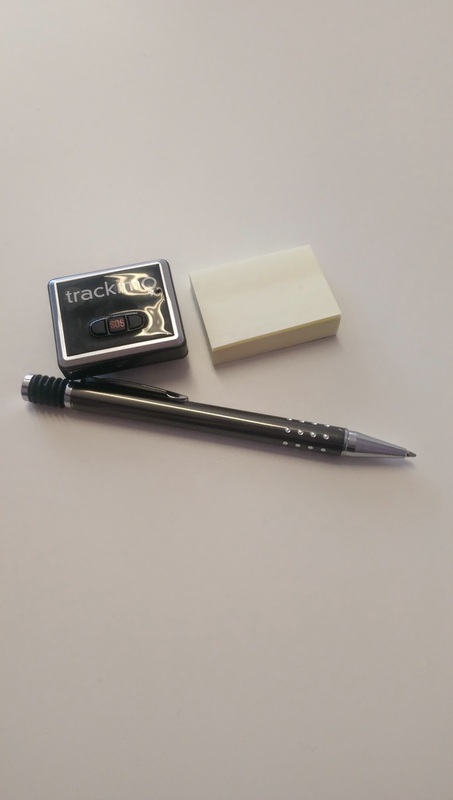 We have been reviewing a new GPS tracker called Trackimo at DDE Media. In all honesty it’s a pretty good product. It is small (like a small post it note size). Fits in or attaches to anything. Then you can track it with your phone or computer. It is used to keep things safe. Attach it to cars, bikes, luggage, pets - even kids. And then watch real time where they are. It’s a little eerie as well. My assistant tested it out before we started hiring writers and the device pinpointed him exactly at our work address. It claims a 50 foot margin of error but it hit the nail right on the head. Really impressed with the accuracy. One of my writers compared monthly service fees with other GPS trackers and found that Trackimo is actually lower in the States than AT&T. The first year is free, so $5 a month afterward is a good deal on top. It has some cool features as well like being waterproof (haven’t tested it), and an SOS button for emergencies, but its value definitely comes from the price and basic functionality. You can set up zones and alerts to alert you if your Trackimo goes outside an area or goes close to something. Very cool. 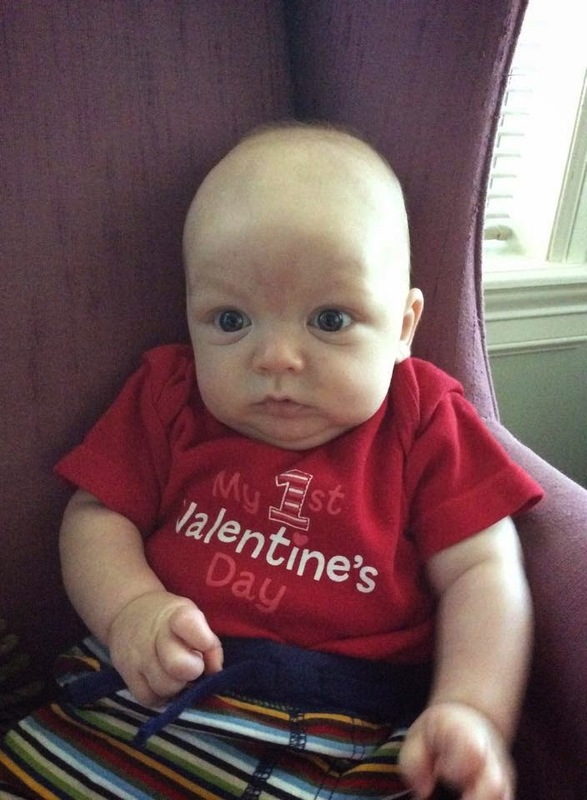 No post is complete without a picture of my grandson - Baby Face Xavier. He looks like he is wanted - I think that is what people need - to be wanted. It was a bit of a chilly walk to work today. Minus 23C (minus 10F). Still gorgeous. 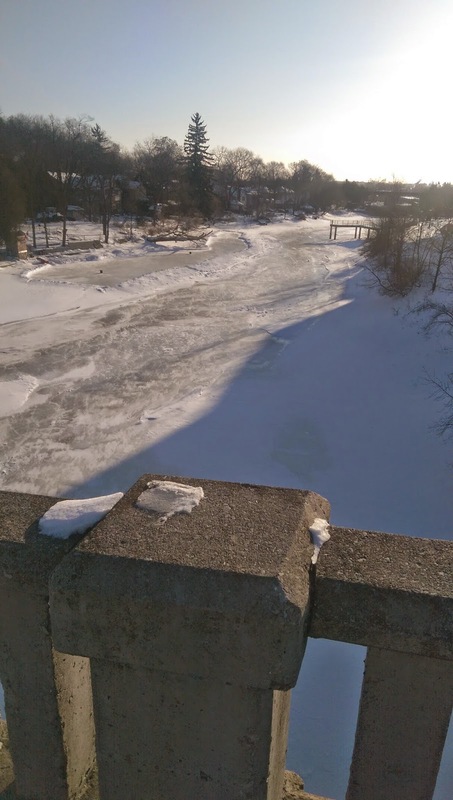 Speed river is completely frozen.